Is Playing Football Worth the Risk? | Kid Reporters' Notebook | Scholastic Inc. 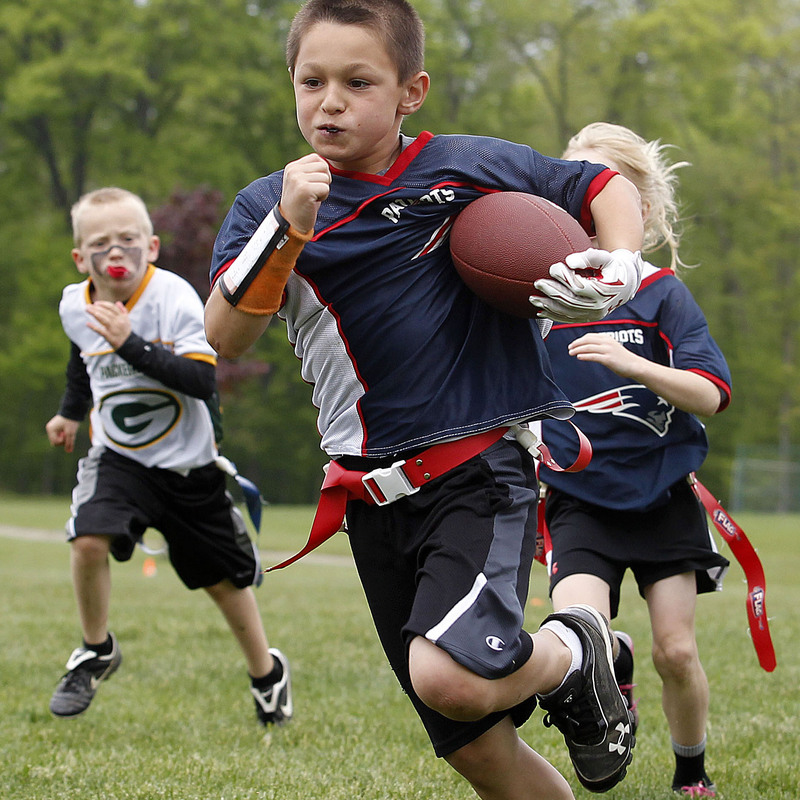 In many communities, flag football programs are replacing tackle football. Participation in youth tackle football programs across the United States has declined over the past 10 years. Some experts, including Chris Nowinski, believe that concerns about head injuries are the main cause of the dropoff. In a separate interview, Pro Football Hall of Famers Bill Polian and Ron Yary offered a difference perspective. Yary and Polian agreed, however, that it’s not necessary to play tackle football before high school in order to succeed at the game. Efforts are underway to make tackle football safer. Such warnings leave many parents concerned about the safety of the sport. Christine and Randy Diesz say that they’re comfortable with the program in their Ohio community. Their 13-year-old son, Stiles, is in his sixth year of tackle football. “The coaches are very aware of and responding to concerns about head injuries,” Christine said.